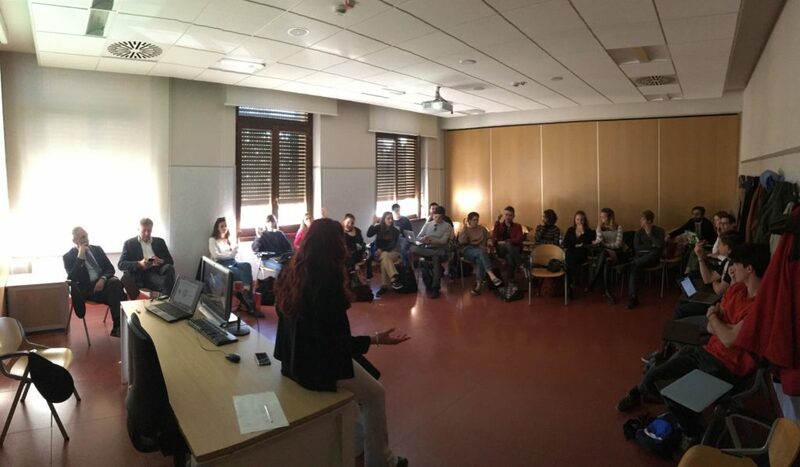 The fourth module of the Urban Clinic EDU@LabGov took place on Friday the 29th and Saturday the 30th of March into the Viale Romania Campus of LUISS University. The workshop has inaugurated the fourth module of the course. 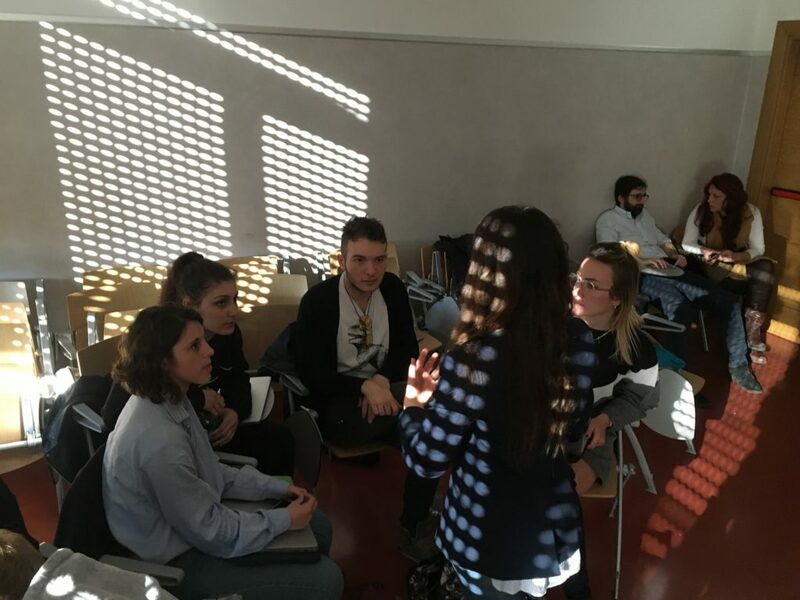 The module was dedicated to “Urban experimentalism and service design” and foresaw a focus on the Mediterranean Diet and Nutraceutics. Indeed, the workshop hosted two important experts on these themes: Dr. Daniela Patti and prof. Lorenzo Maria Donini, while the co-working session was introduced by mr. Vincenzo Maria Capelli, urban agriculture entrepreneur and former World Champion of boating, and it was facilitated by Dr. Alessandro Piperno, PhD in Economics – Luiss and by dr. Arianna Centofanti expert in GDPR from the Law Firm Giplex. 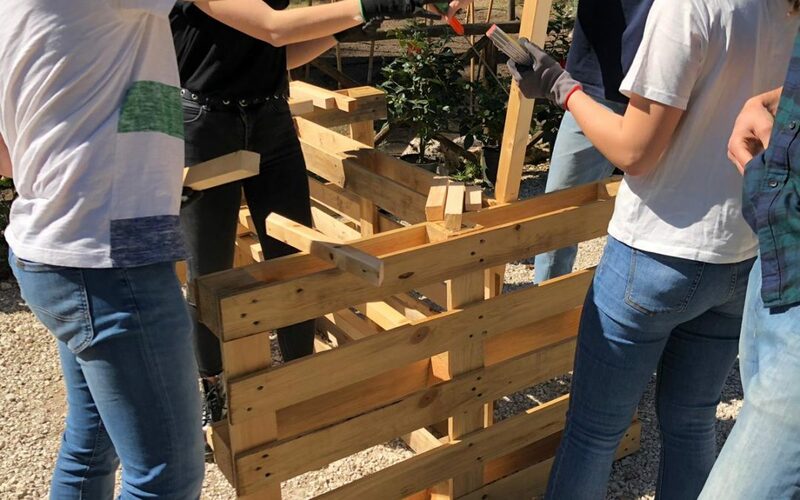 The experts have been invited on the basis of the ideas elaborated by the Labgovers that, as we know, are working on cooperative and digital gardens and platforms, in order to promote and raise awareness about sustainable agriculture and nutrition in the cities, through the urban common gardens. Dr. Daniela Patti is an expert in the urban regeneration and in the collaborative and cooperative planning and co-founder and manager of Eutropian.org Research & Action (http://eutropian.org/). He has collaborated with LabGov in many EU funded projects. 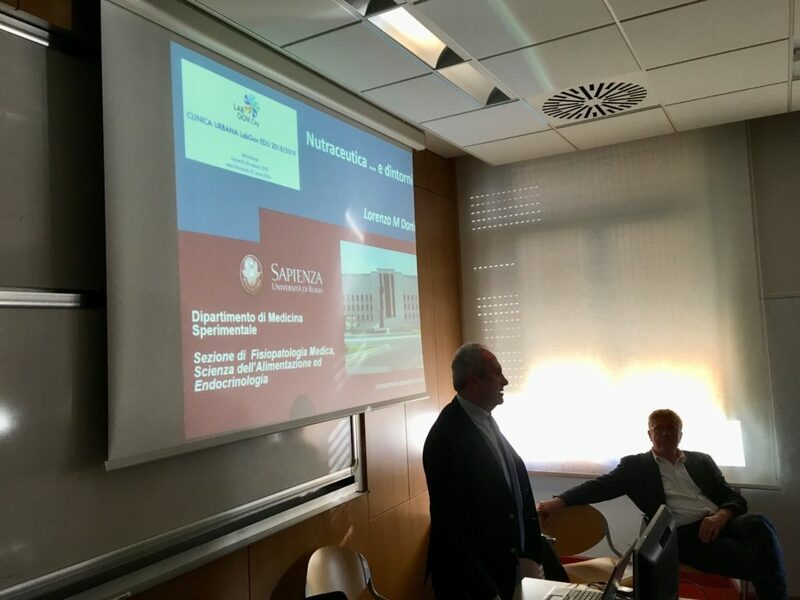 Prof. Lorenzo Maria Donini is an expert in nutritional principles and food science from La Sapienza University where he also teaches in the Medical School. 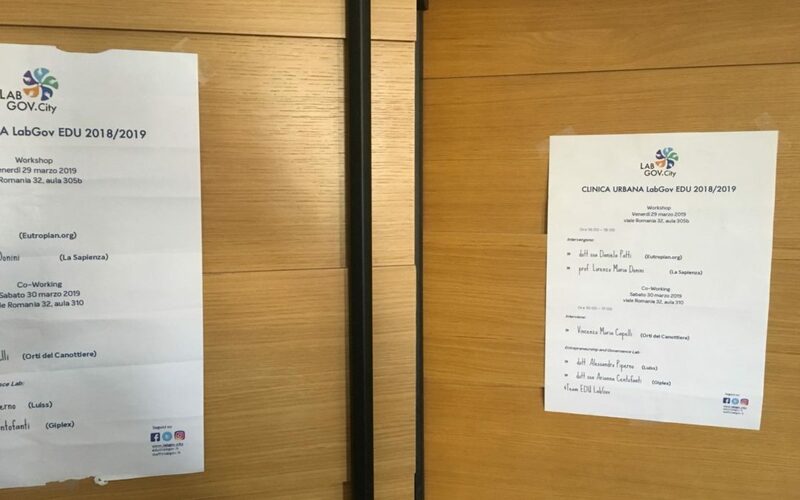 The workshop was introduced by Dr. Daniela Patti that has explained to the Labgovers many experiences of cooperation in the cities and the new phenomena of Platform Cooperativism. 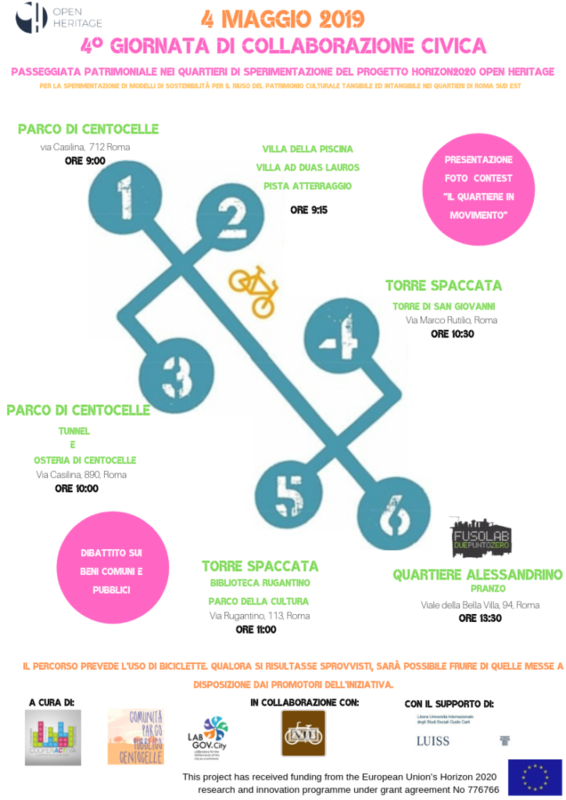 He has talked also about EU projects dedicated to urban context and urban experimentalism, such as URBACT. Prof. Lorenzo Maria Donini has talked about the uniqueness of the Mediterranean Diet and of its extraordinary benefits. He has also talked about Nutraceutics. These are two relevant themes for the platform that Labgovers are developing because they are themes that are not always known in the cities, especially in the peri-urban areas. 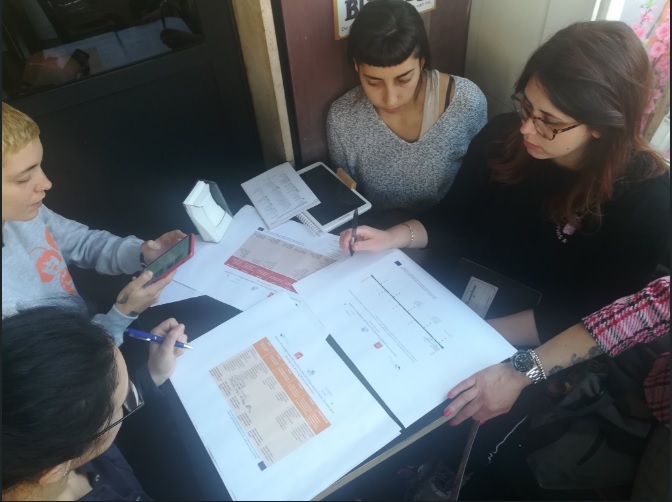 The 4th Module of the Urban Clinic LabGov EDU 2019 continued with the Co-Working session, held on March 30th. 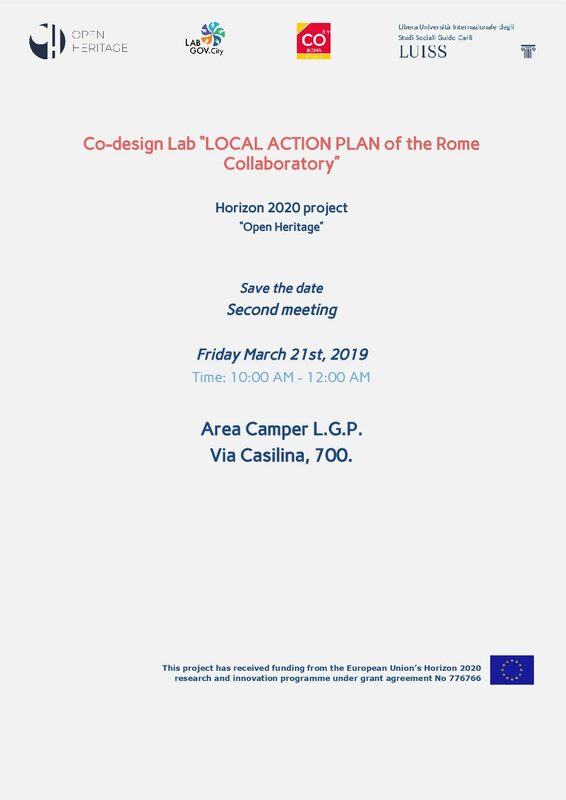 The co-working session was facilitated by Alessandro Piperno, Phd in Luiss Guido Carli, by dr. Arianna Centofanti from the law firm Giplex and by the Team of EDU@LabGov. 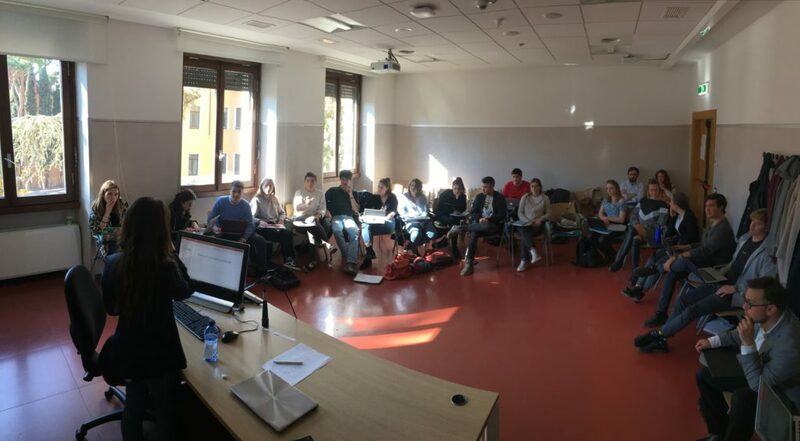 The Co-Working session took place in the LUISS Campus of Viale Romania and it started at 10 am with mr. Vincenzo Maria Capelli testimony, expert of Confagricoltura (http://www.confagricoltura.it/ita/) and he is an agricultural entrepreneur of the urban gardens and italian boating world champion. 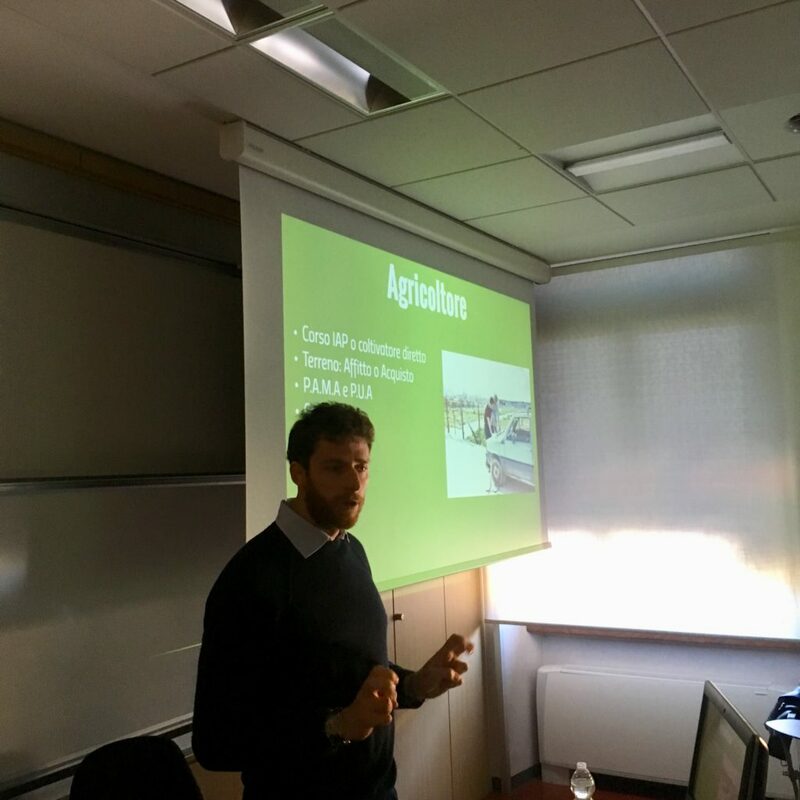 He talked to the Labgovers about his professional experience with the “Orti del Canottiere” and the connection between urban agriculture, sport, nutrition, entrepreneurship. In particular, he has turned his passion into a job by creating a garden where sports can be practiced, the most fragile people can be assisted and you can play with animals. This testimony has greatly inspired the LabGovers for the project they are designing. 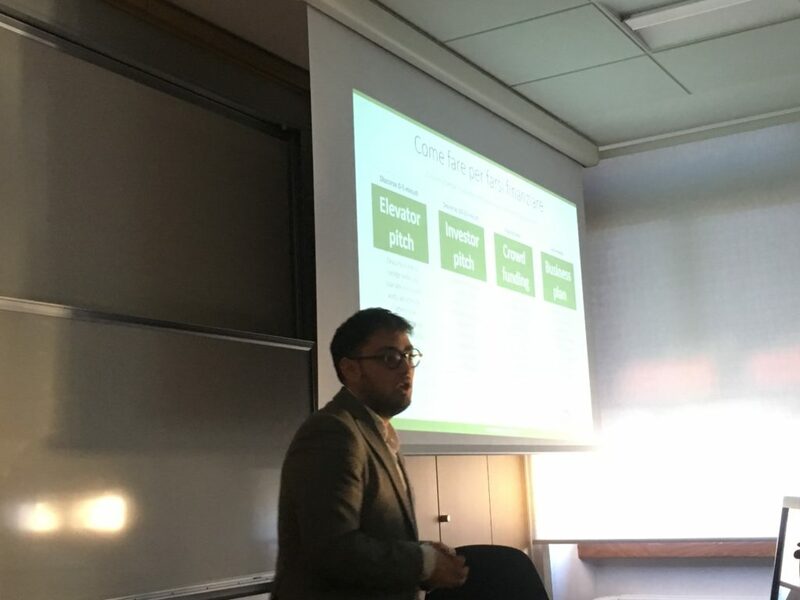 After this inspirational session, Alessandro Piperno explained the Labgovers of fundings for their idea and the different way to obtain them: elevator pitch, investor pitch, crowdfunding, business plan. Indeed, the LabGovers during the morning developed the business plan of their project. It’s an important passage to complete and improve the idea that they’re developing during this A.A. of the Urban Clinic LabGov EDU. For this reason, the LabGovers were divided into groups in order to produce the business plan. 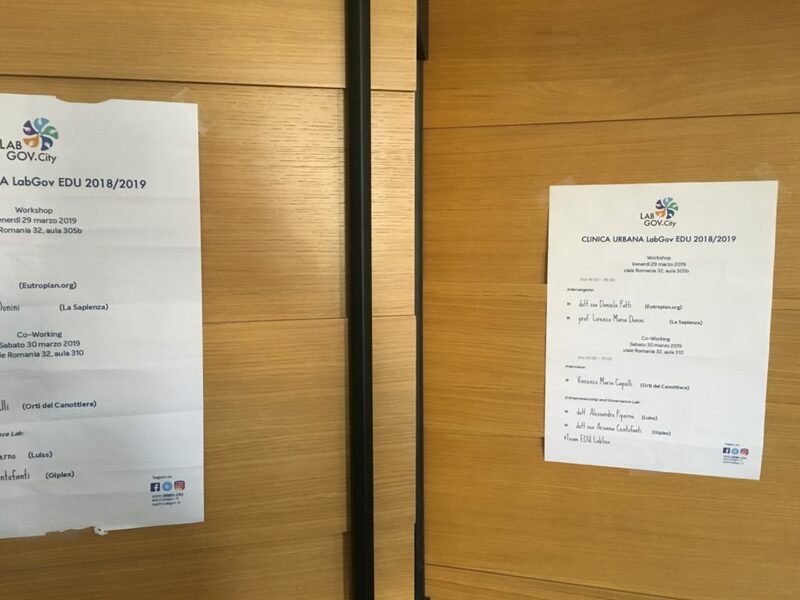 In the afternoon, the LabGovers talked to dr. Arianna Centofanti, an expert of GDPR (General Data Protection Regulation) and member of the GIPLEX law firm, about processing of data and respect for privacy. 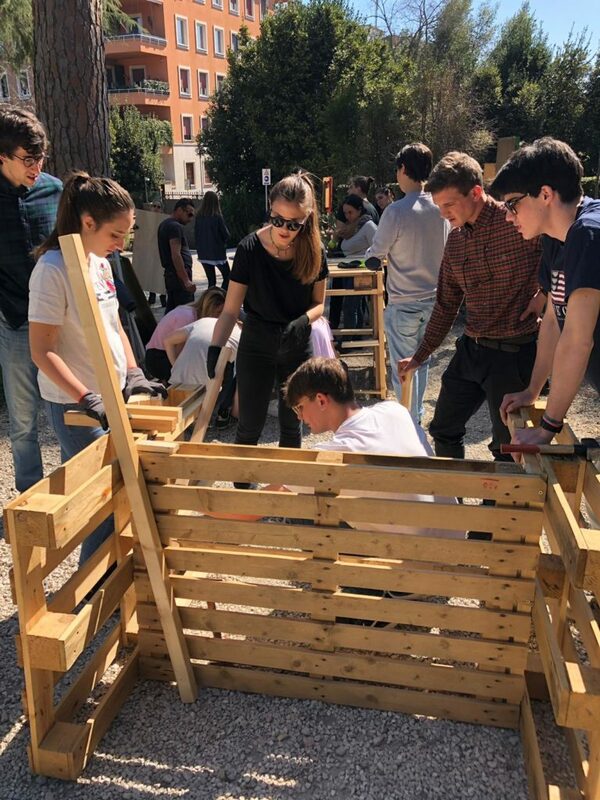 Saturday, March 23 2019, the second community gardening session of the Urban Clinic EDU LabGov has taken place in Luiss community garden #ortoLuiss. 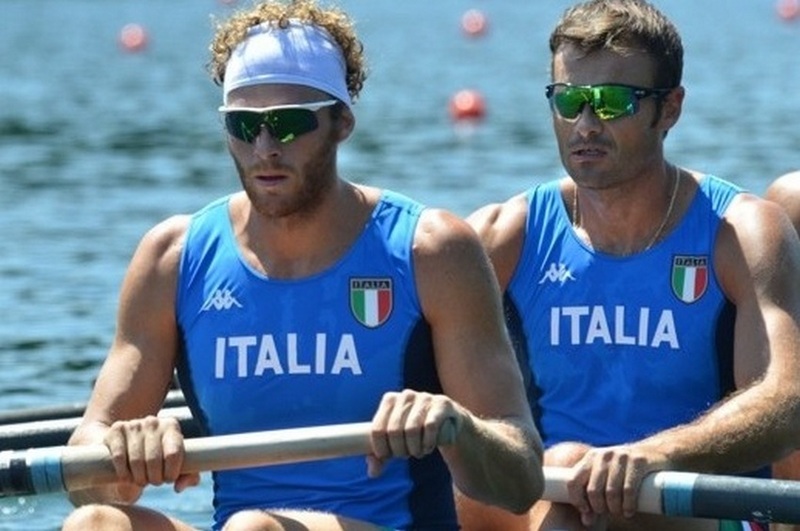 This appointment, as the first one, was dedicated to the “self-construction” Lab. 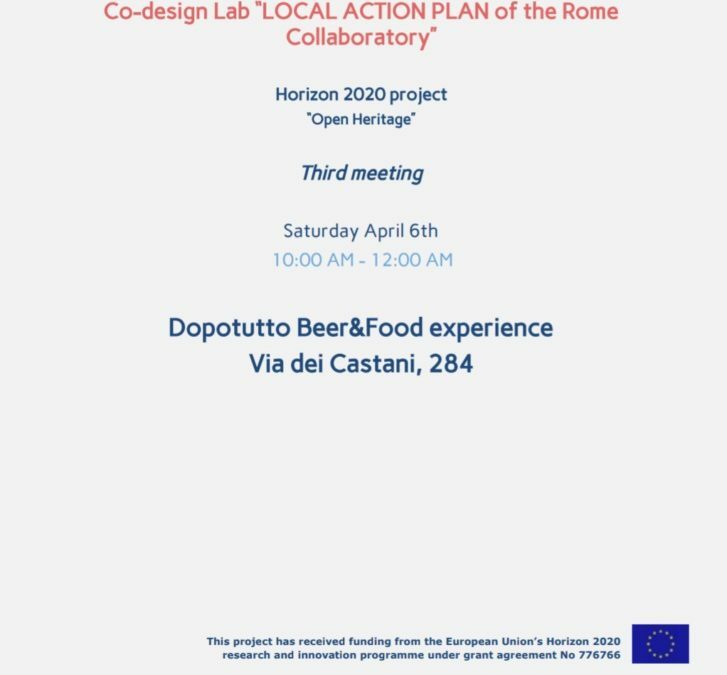 Labgovers used this appointment in Luiss University to keep on developing and building their prototypes. This is how they are declining Sustainable innovation in the urban context. Labgovers have improved and developed their initial ideas. 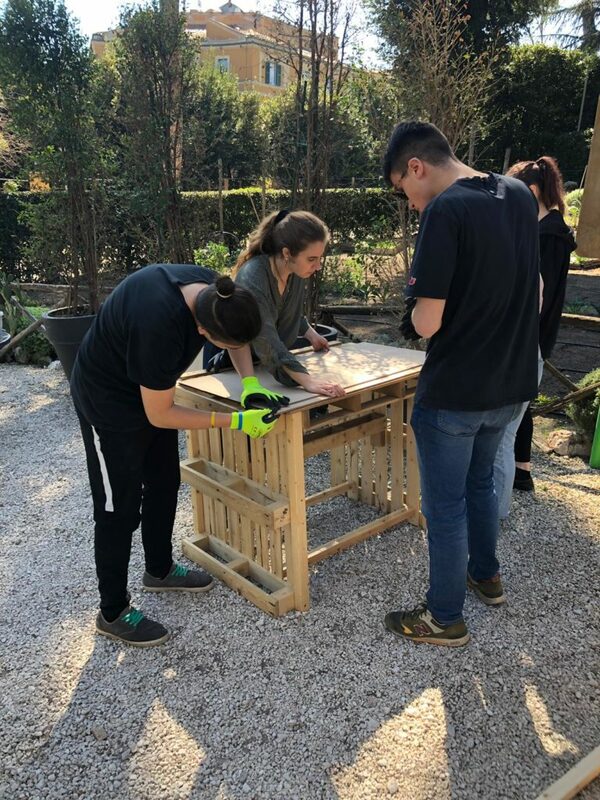 They are designing and creating three prototypes of the next generation of digital urban and commons gardens. Through the structure that they are building they will put big data in the hands of the urban farmers and the urban gardeners. Their work has been facilitated by two experts: arch. 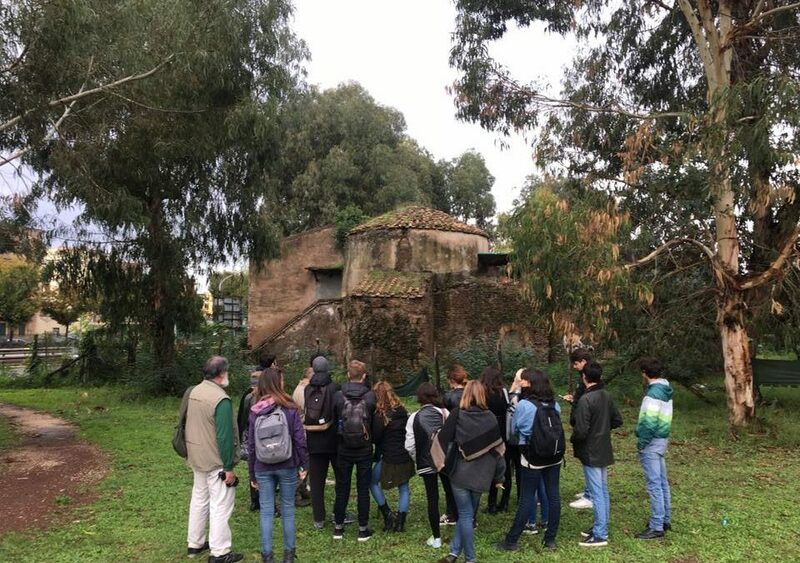 Silvia Berardinelli and Marco Falasca, architecture student part of two groups developing innovative structures in the cities. They gave the students the basis and their know-how to build these three prototypes and to make them stable and safe. Labgovers have almost finished to build those three prototypes: one is for studying, the other is dedicated to chill and have a break and the third is made for work. They are all dedicated to the strengthening of a community, and to raise awareness about themes that are relevant for the individual and collective wellness such as sustainable agriculture, nutrition, diet, sport, tech justice, and many more. Labgovers have still something to do: they will have to finish their work and to apply tech tools to the prototypes. At the same time they are designing and developing the digital platform that will be linked to the structures.